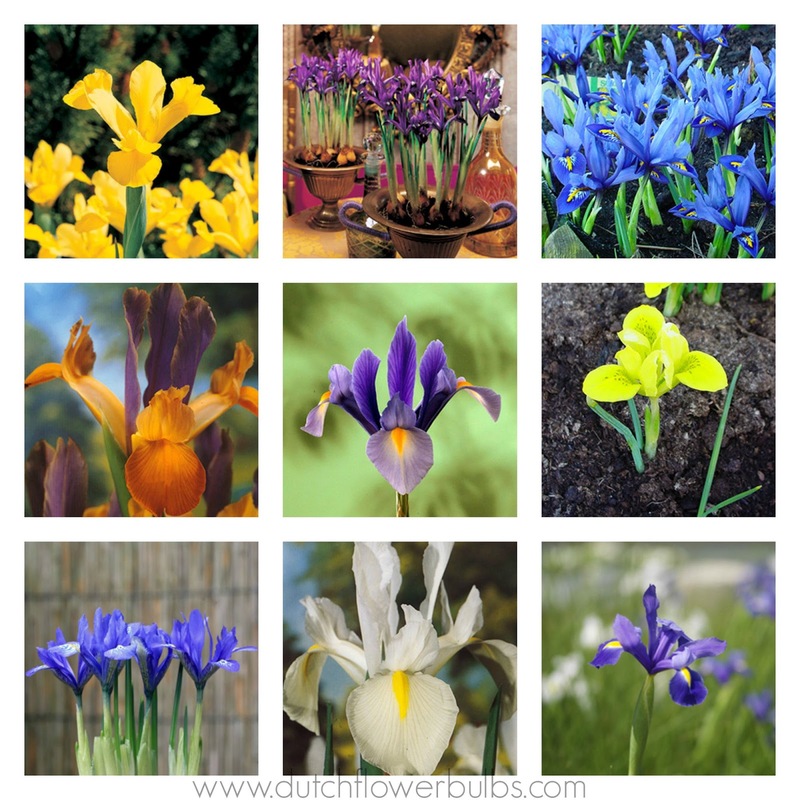 Dutch Flower Bulbs: Fall bulbs: pre-order Iris! It is time to order your Fall bulbs now, for example these Iris! 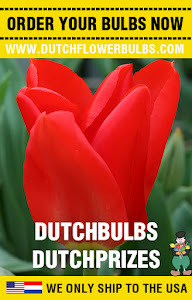 Happy bulb planting!